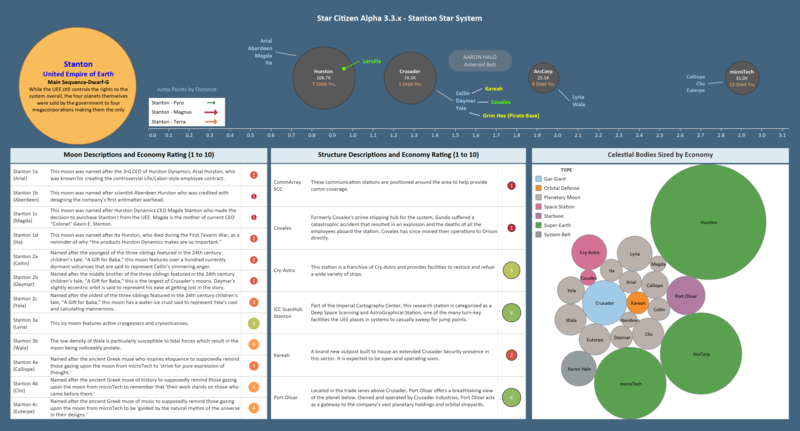 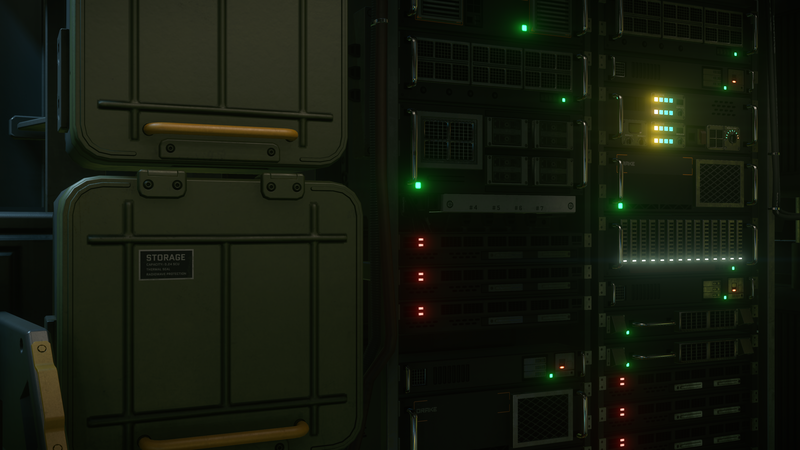 This page is not optimized for mobile devices. 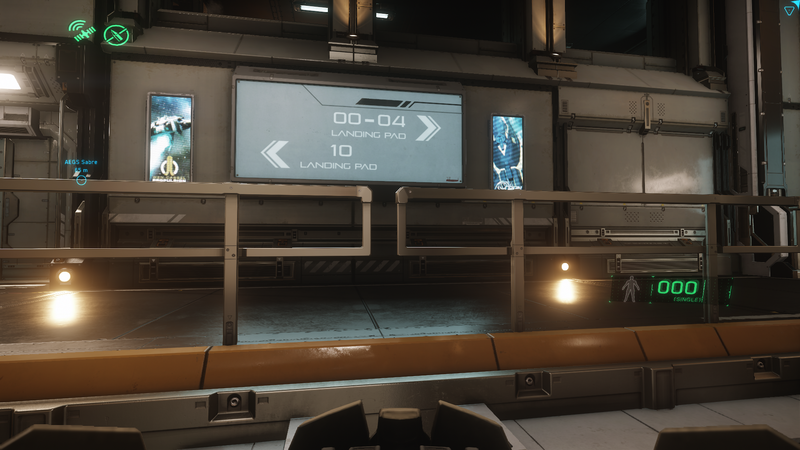 These are large images. 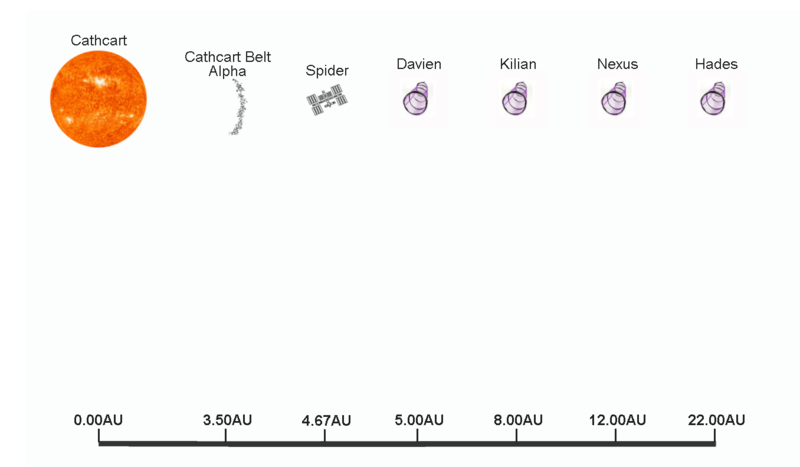 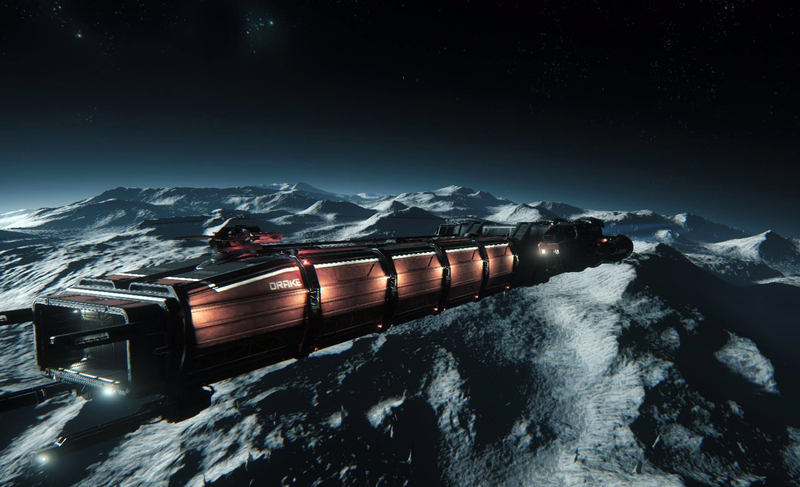 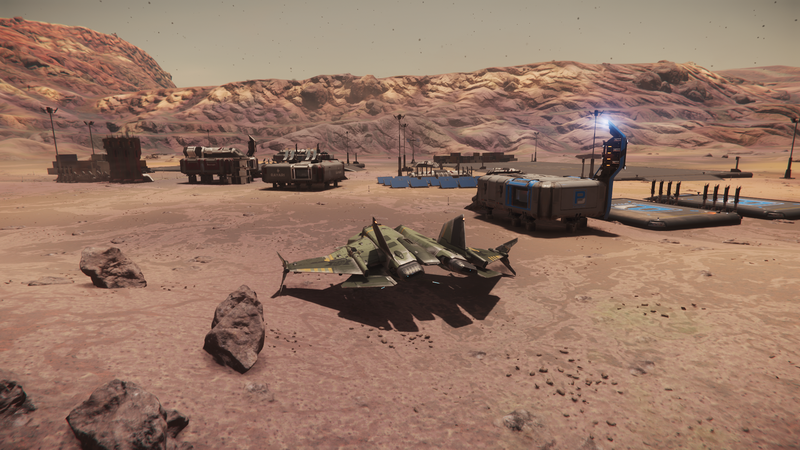 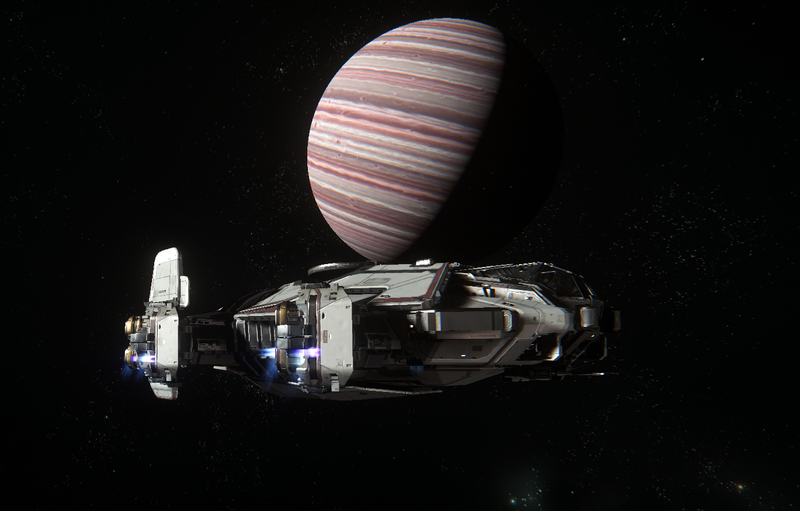 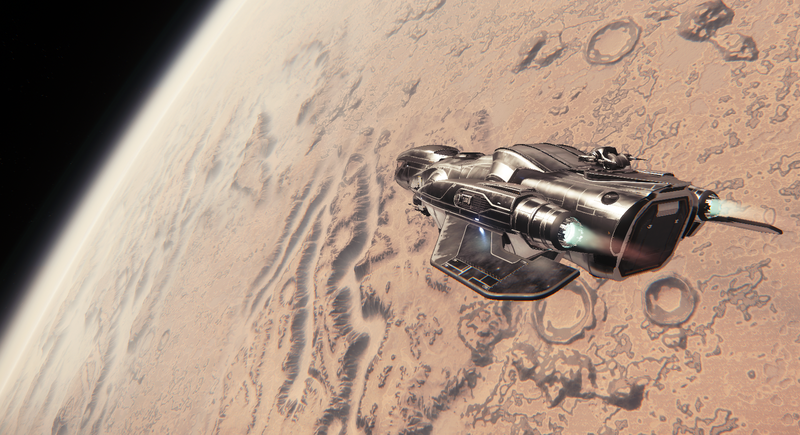 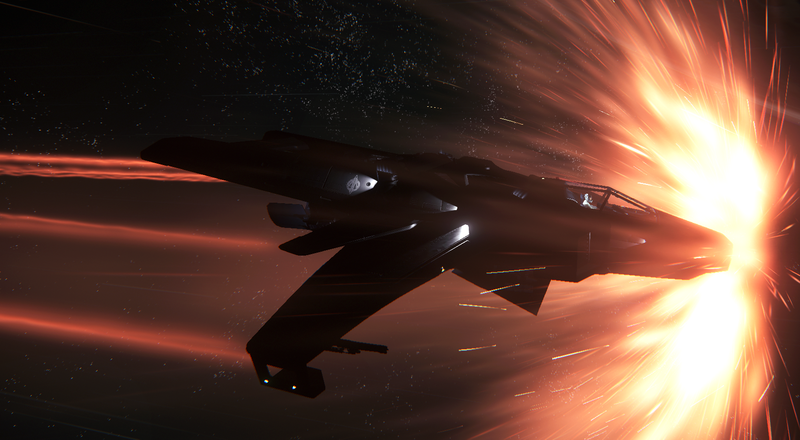 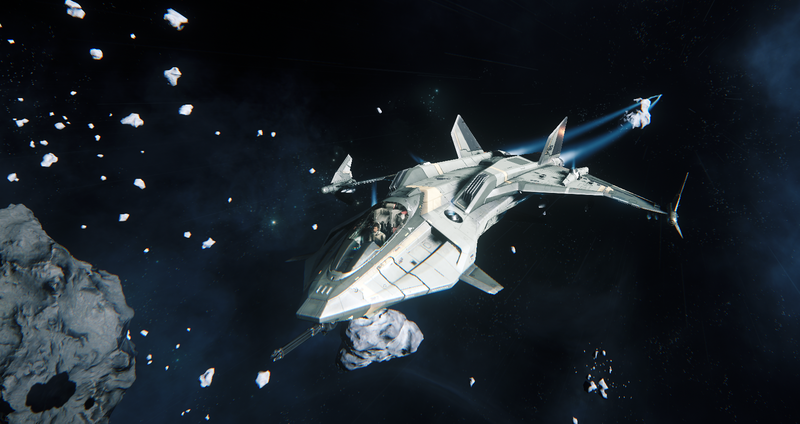 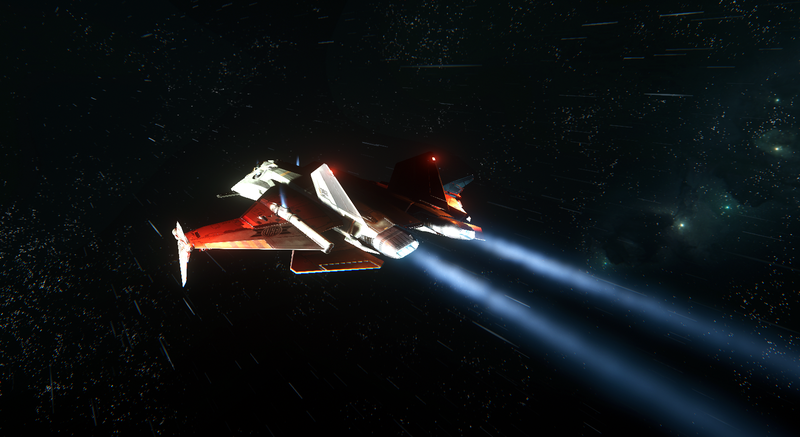 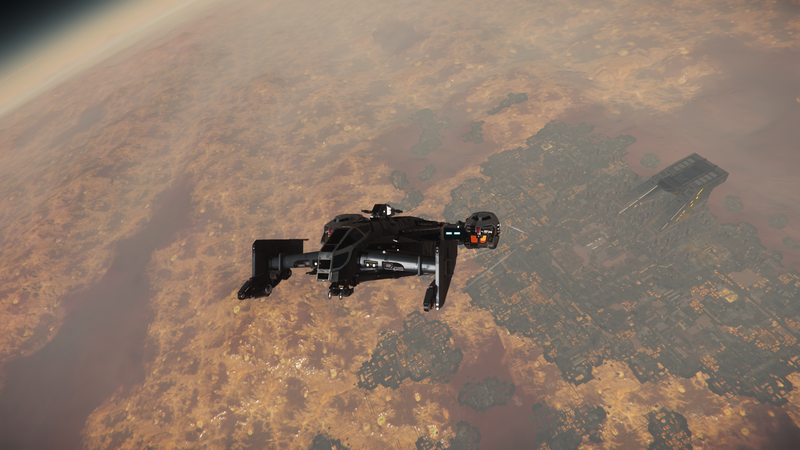 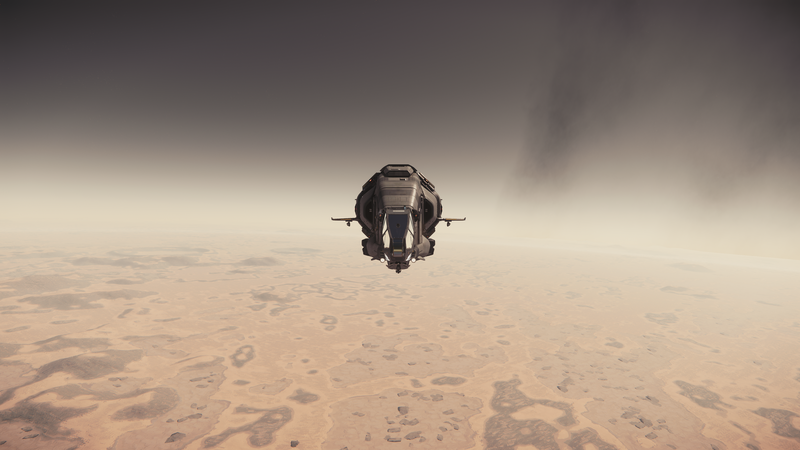 Ships EXT Freelancer over Daymar. 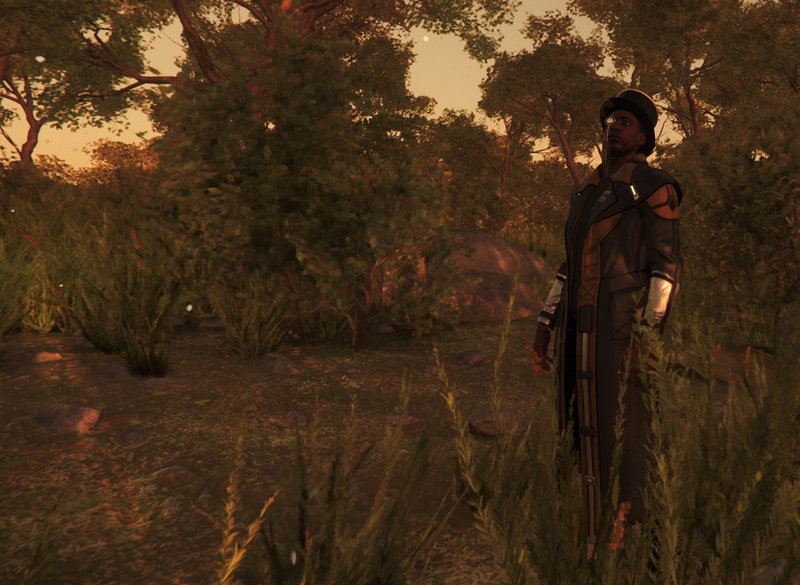 Ugh, can't wait for female avatar. 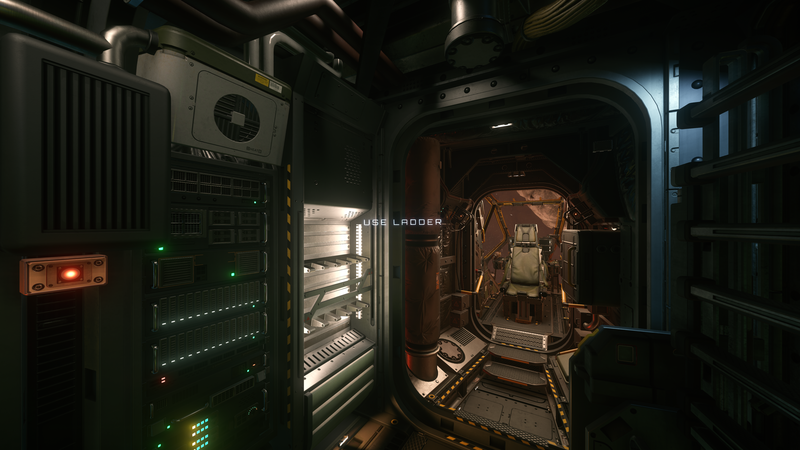 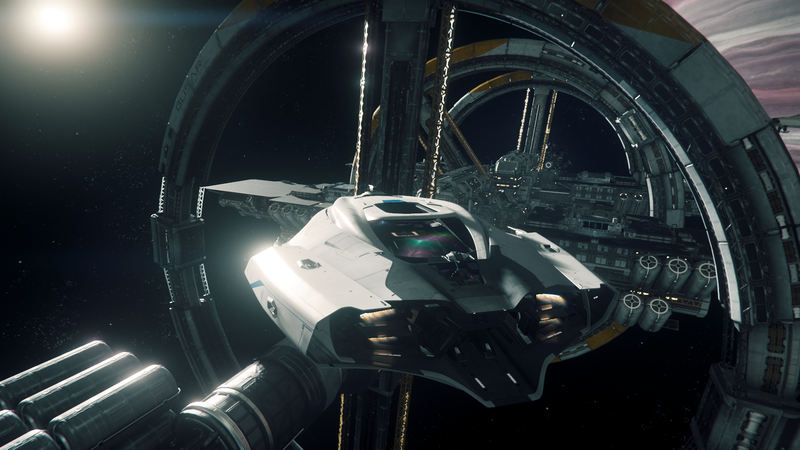 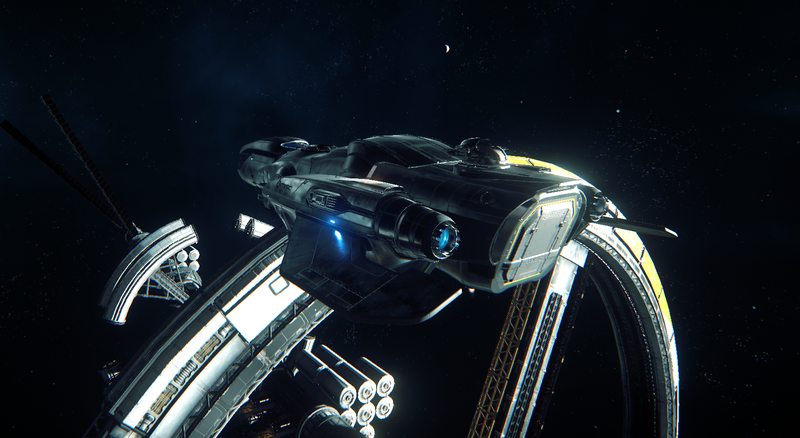 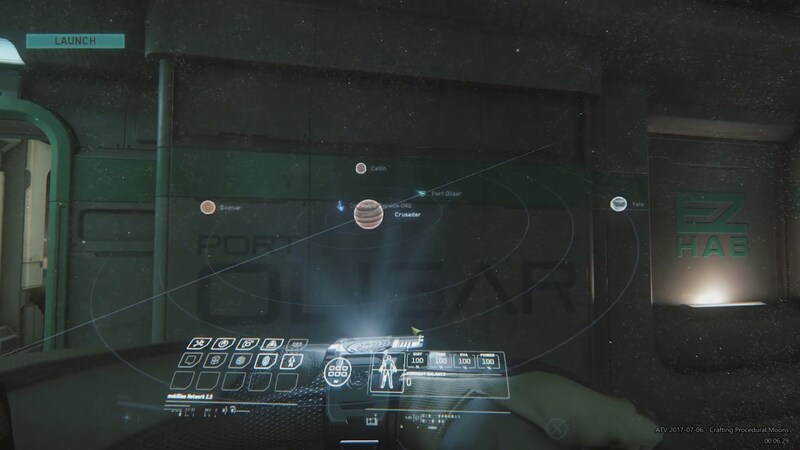 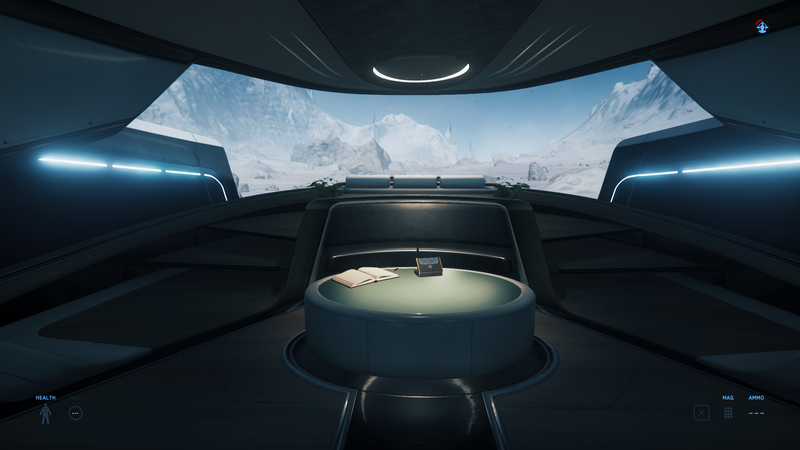 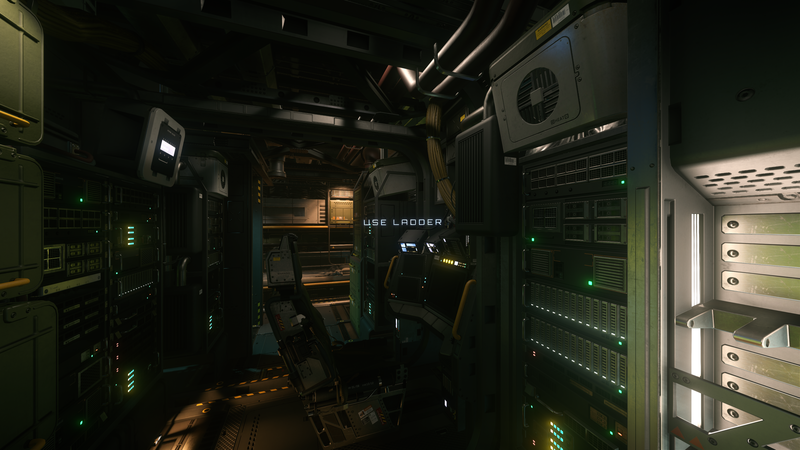 Port Olisar space station. 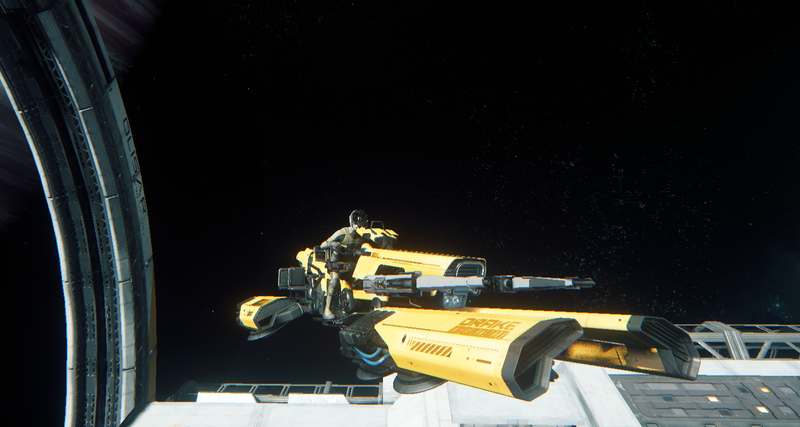 Big Benny noodles! 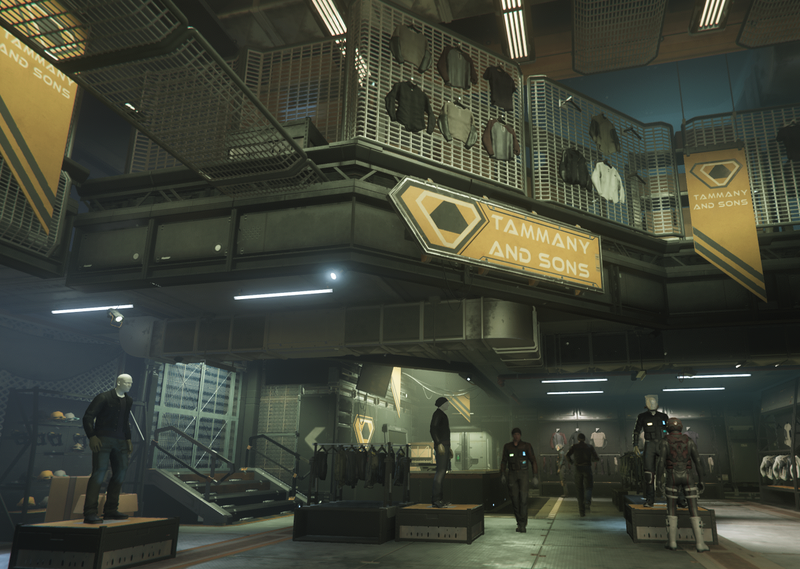 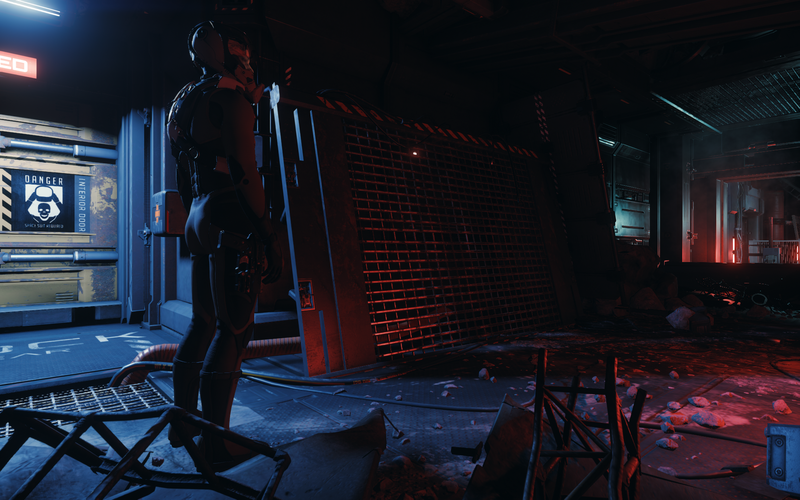 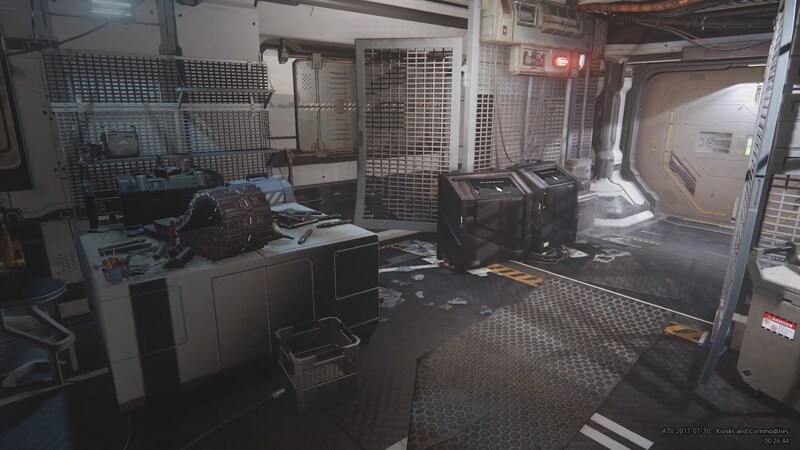 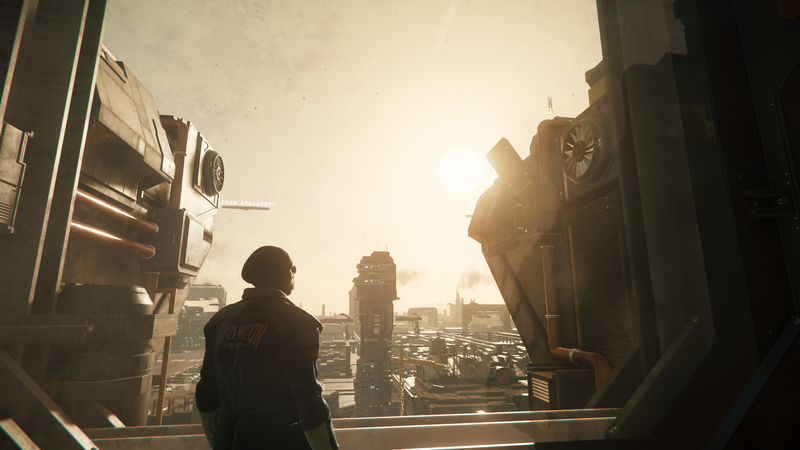 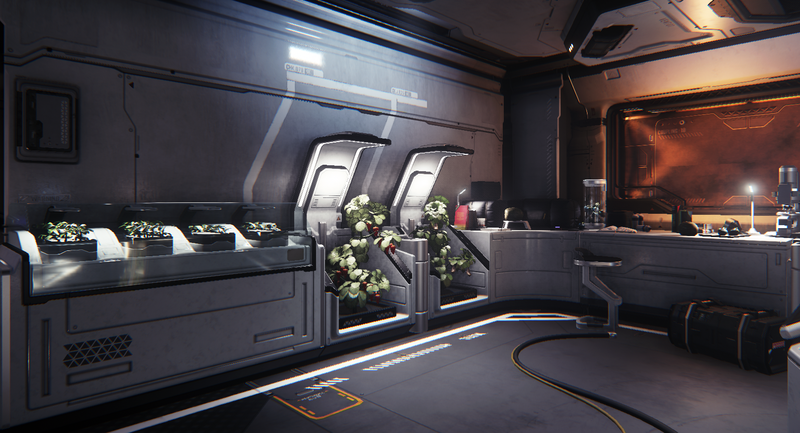 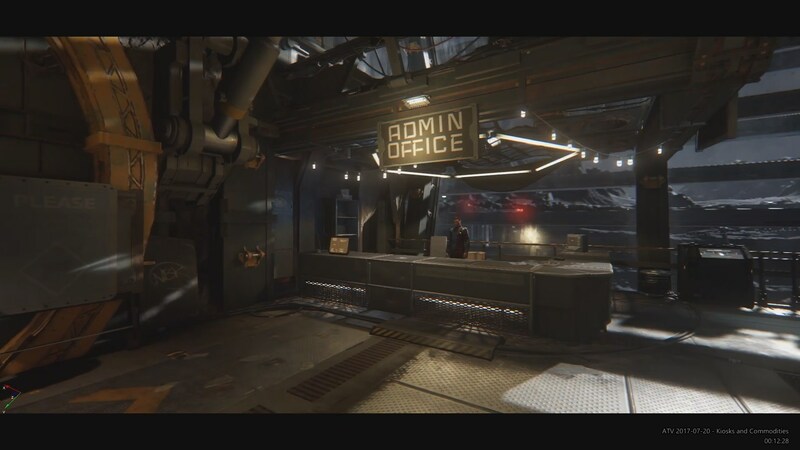 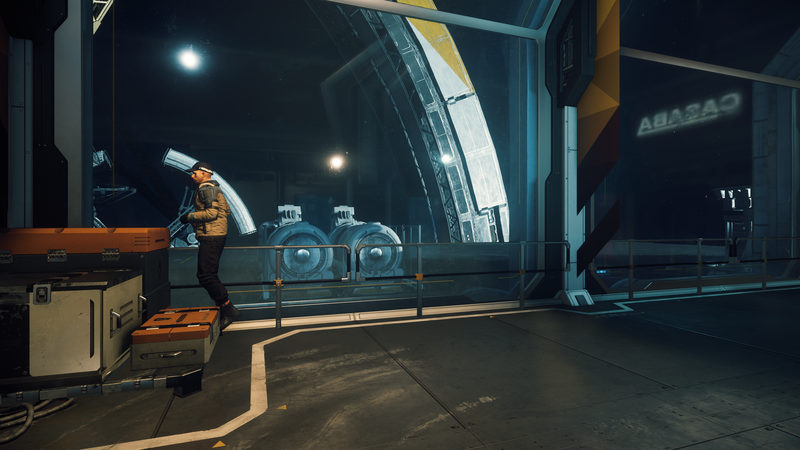 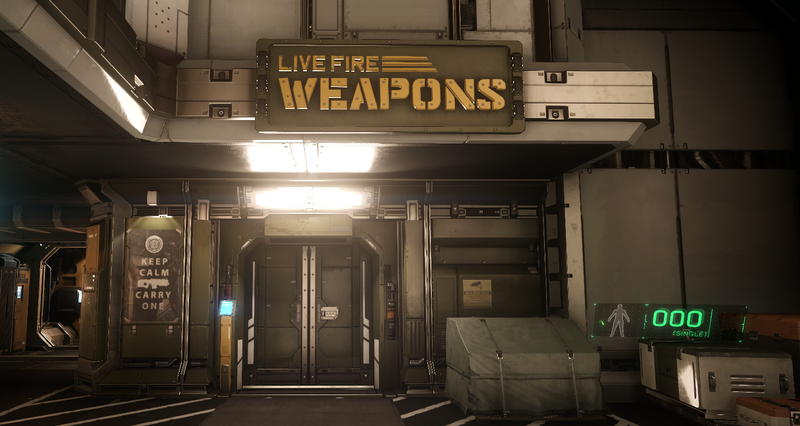 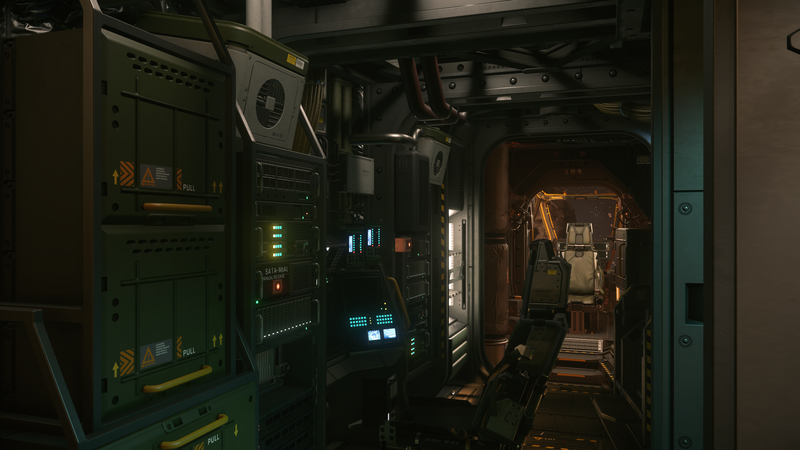 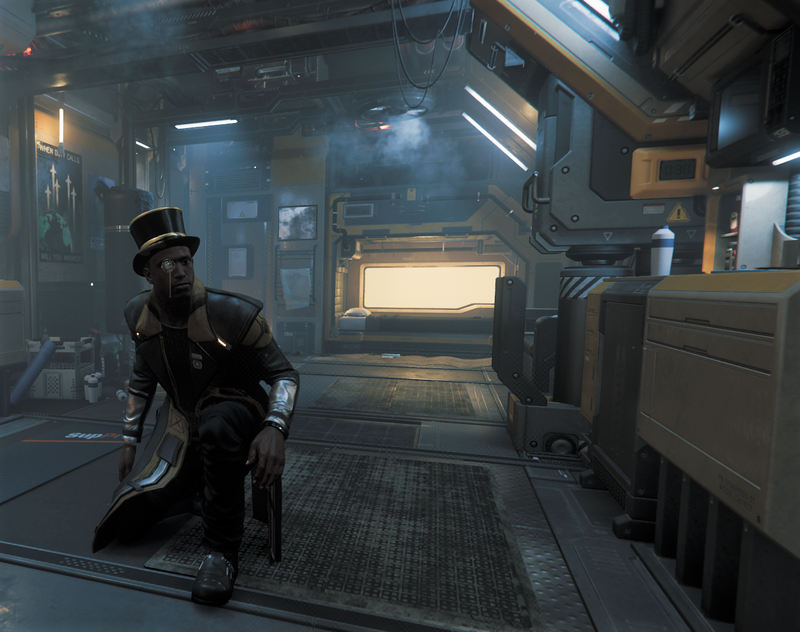 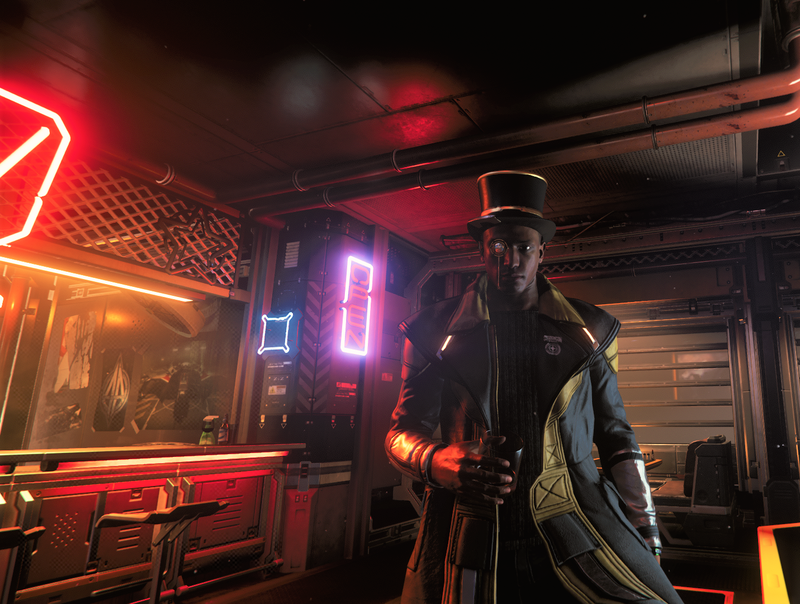 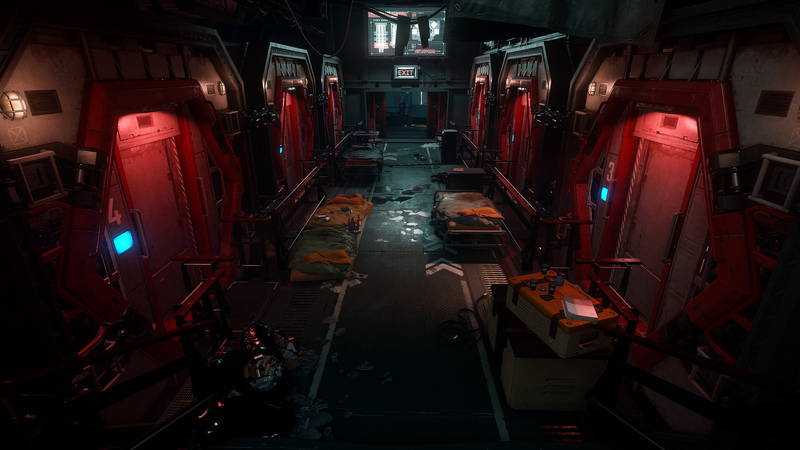 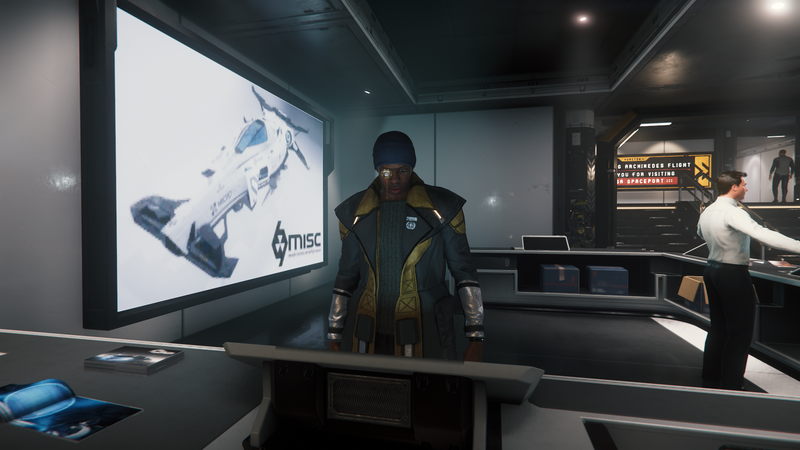 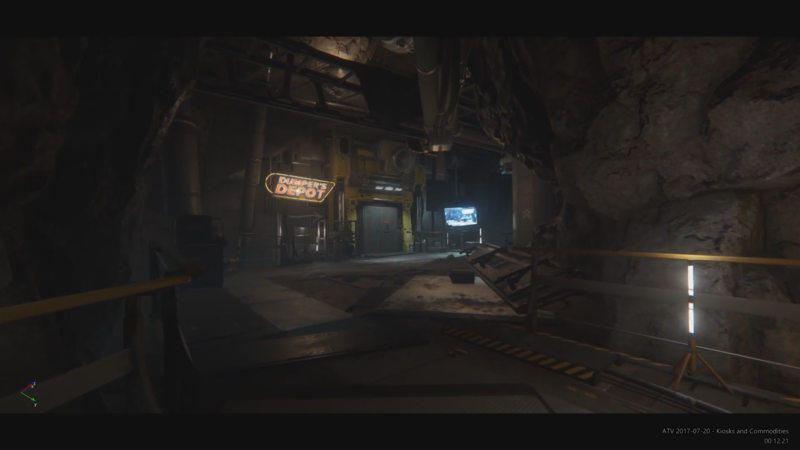 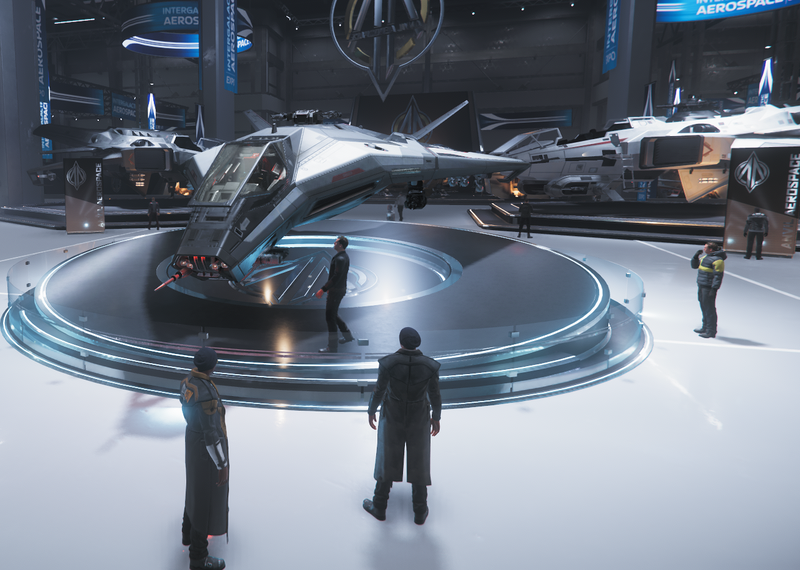 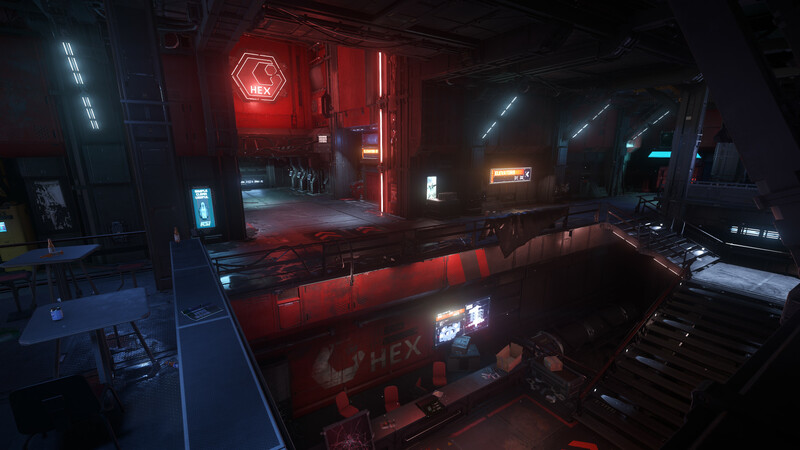 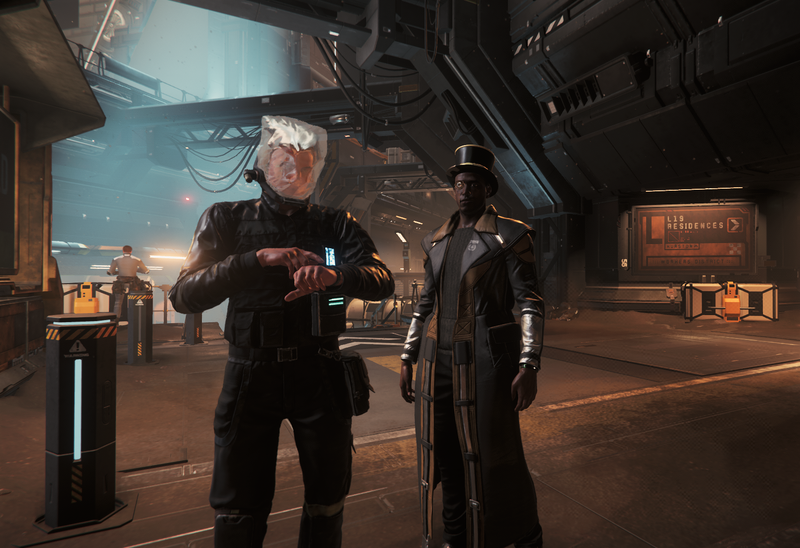 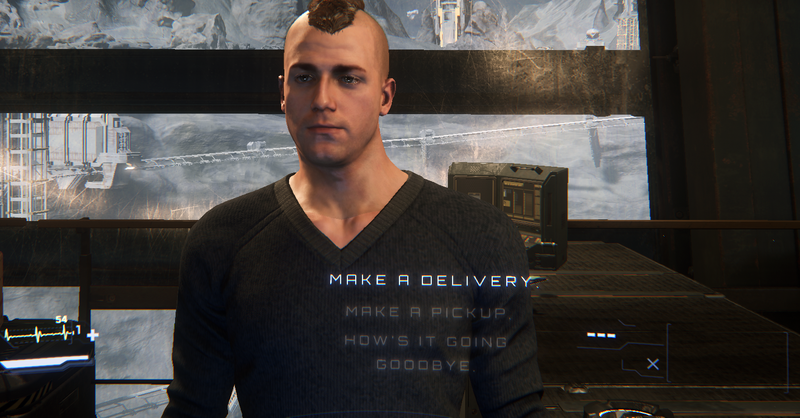 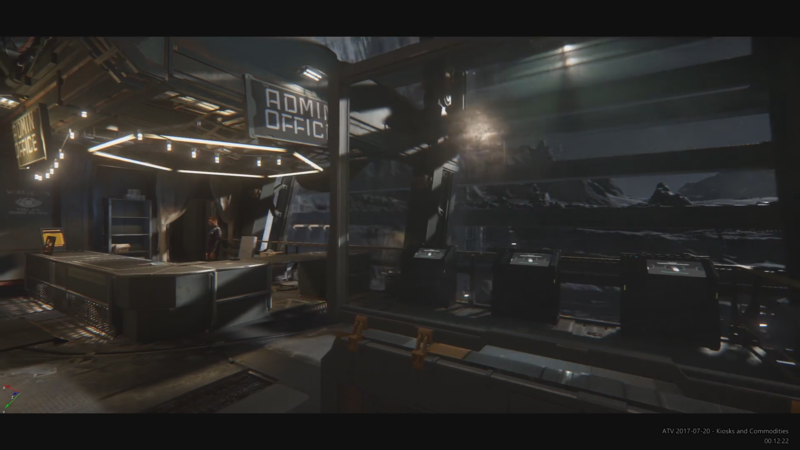 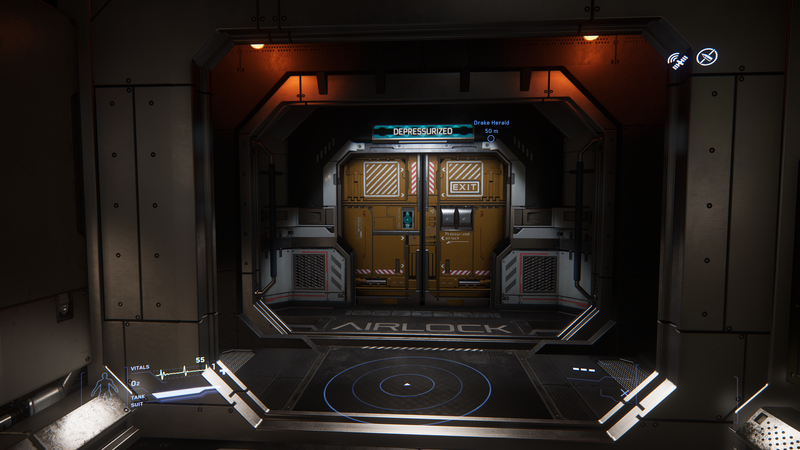 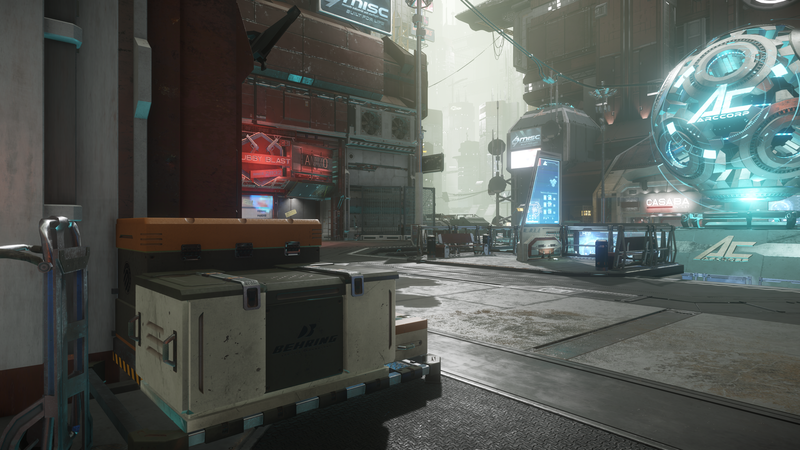 Shop in Levski on Delamar. 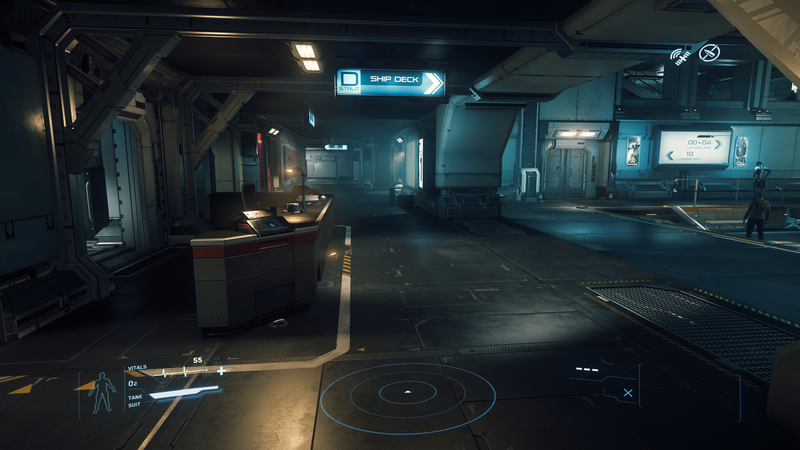 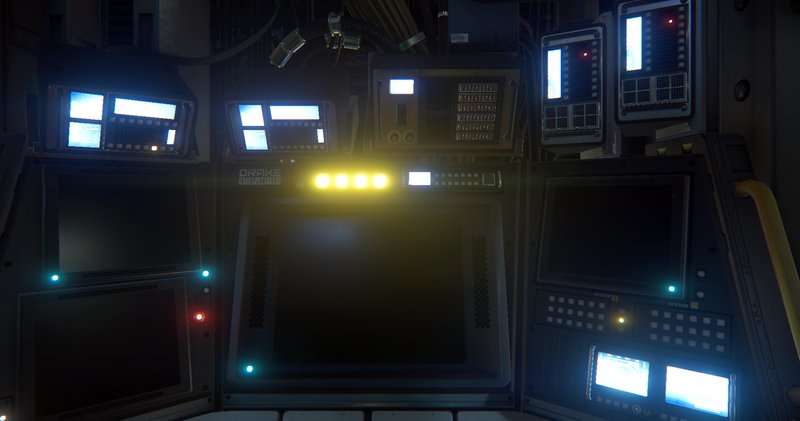 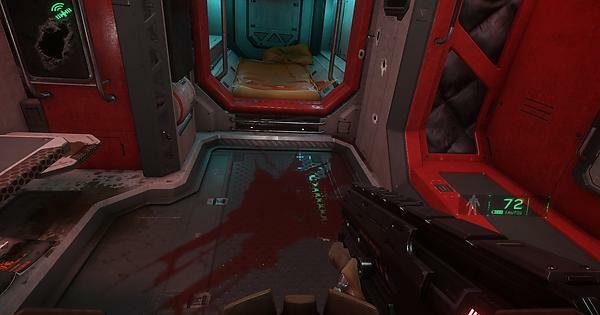 Not a good part of the station to live in. 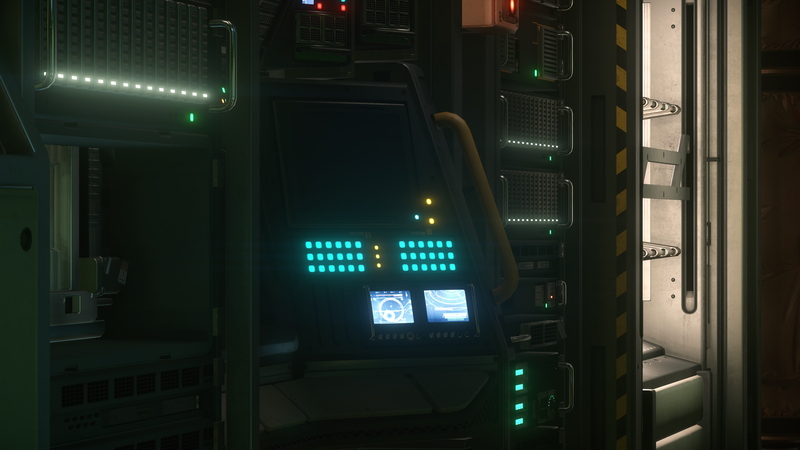 Welcome to re-use my images when you provide credit and link back to original here.